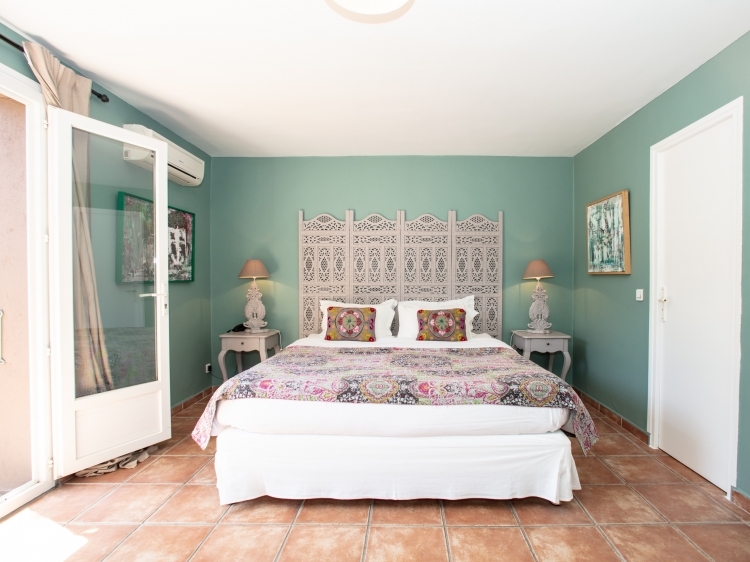 Two styles – two villas opening their doors in the heart of pine wood grove of Ramatuelle. 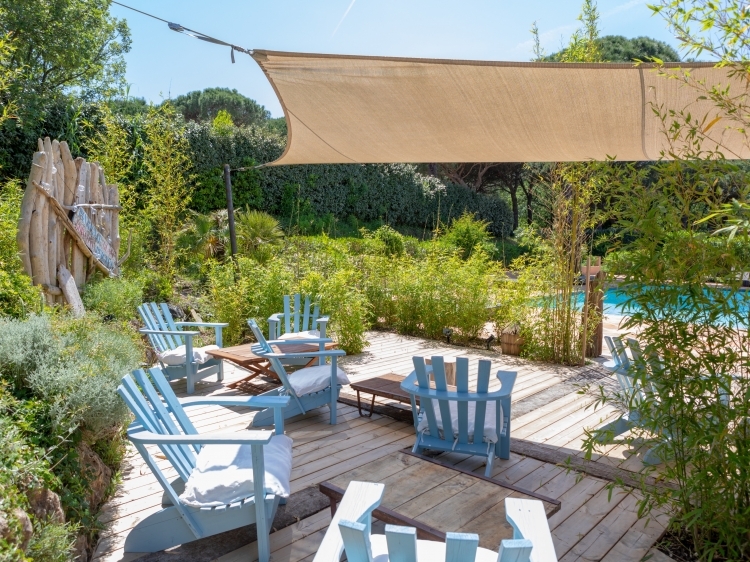 This charming hotel shows much appreciation for the refined decoration of private gardens or the verge of two pools. This provides an exceptional setting for an unforgettable stay to experience the summer rhythm. 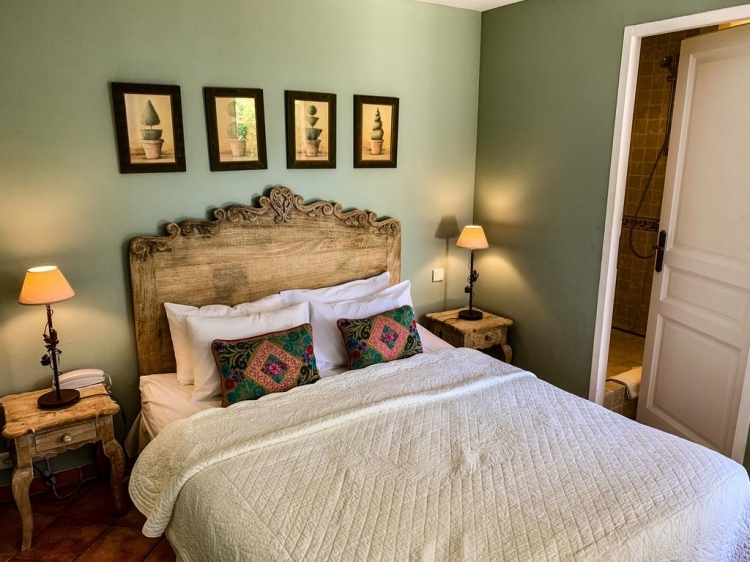 As the whole accommodation, also the rooms are bright and very cosy. 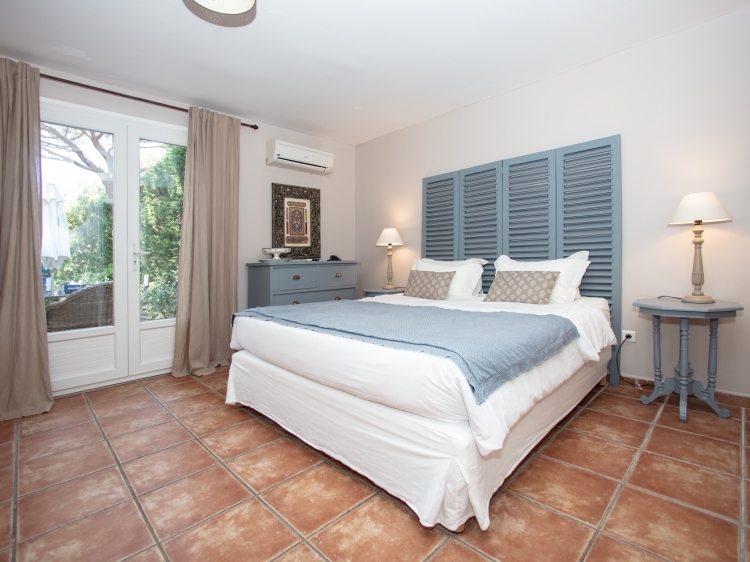 Every room has WIFI, a flat screen TV and a wonderful private terrace, which is fully furnished. The superior rooms also have kitchenettes. Enjoy your daily breakfast at the patio out in the open. You want to swim in the sea? 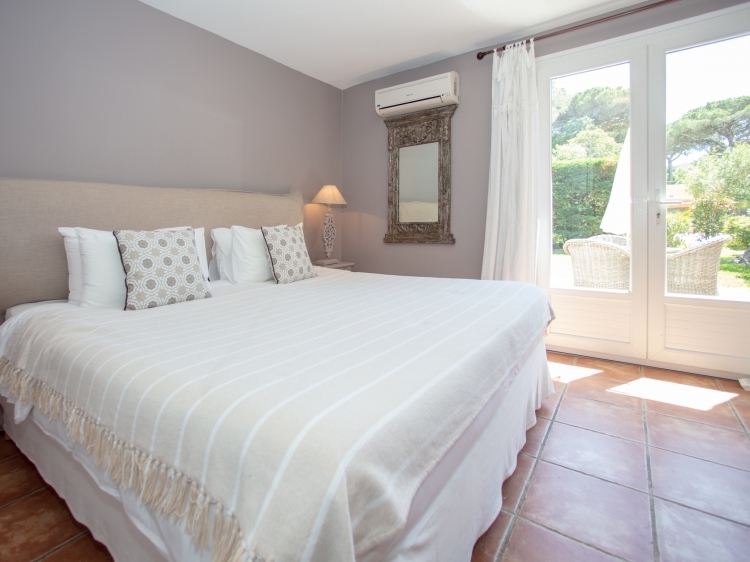 The beach of Plage de l'Escalet is just two minutes away! What about a trip to Pampelonne and the MediterraneanSea? They are just a five minute drive away. Also, you just need only 15 minutes to get to the centre of Saint-Tropez. 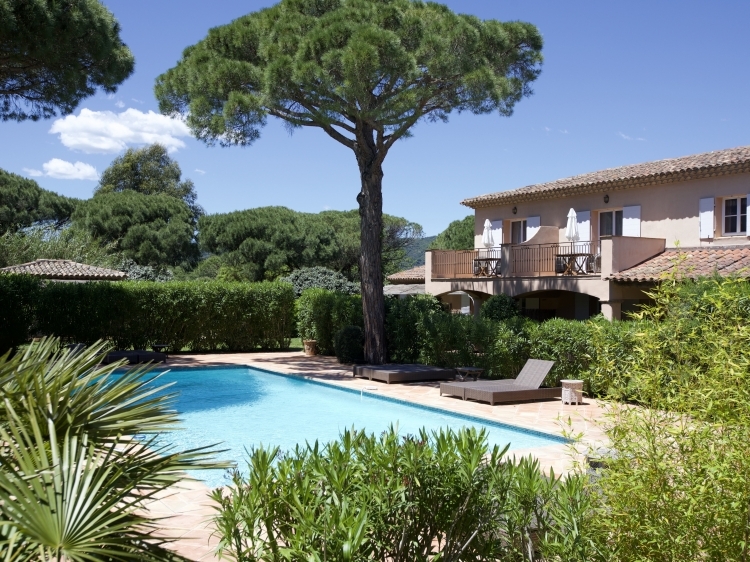 So the Villa d'Andrea is the ideal starting-point for various activities. Für uns ist die Villa d'Andrea perfekt! Die Zimmer sind gemütlich und geschmackvoll eingerichtet, die kleine Küche ist praktisch. Es ist sehr sauber! Der Pool und die Gartenanlage sind herrlich. Alles sehr schön und gepflegt. Die Angestellten sind alle sehr freundlich und hilfsbereit. 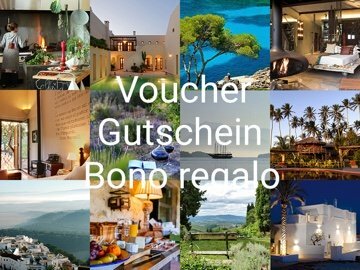 Ich kann die Villa d'Andrea nur empfehlen! Quiet, tucked away, gorgeous pools, nice landscaping, friendly staff, great access to beaches, activities, and sights.